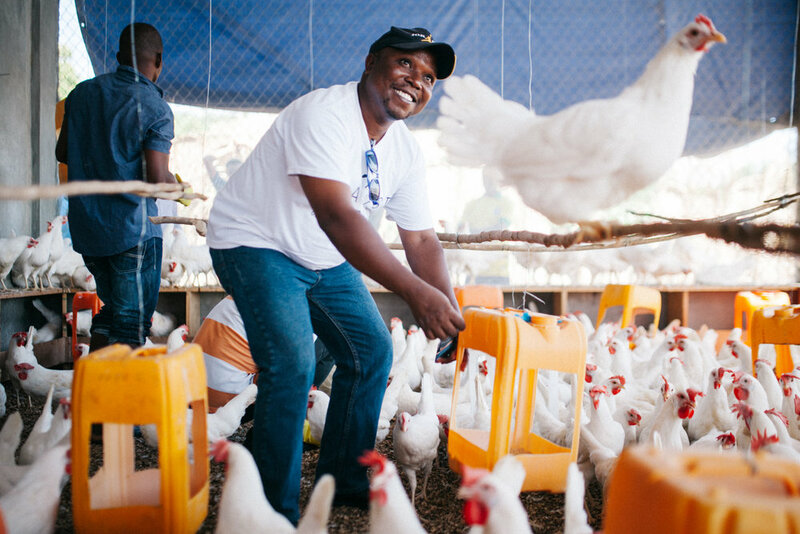 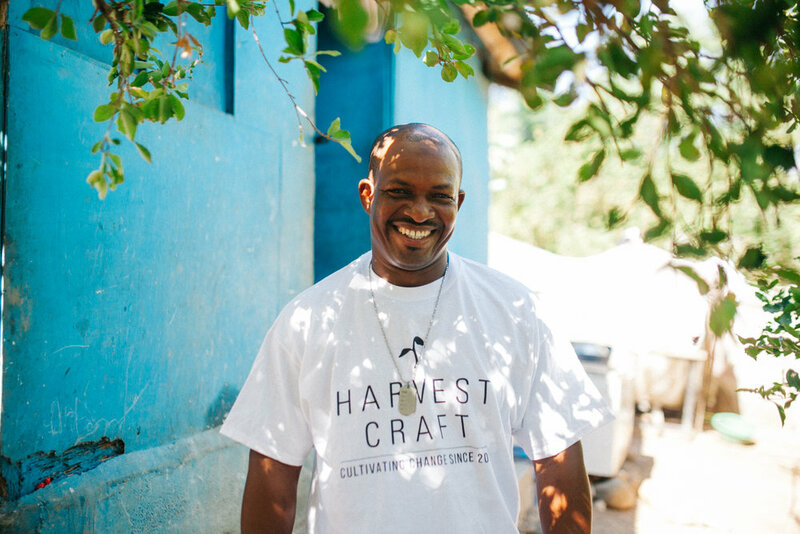 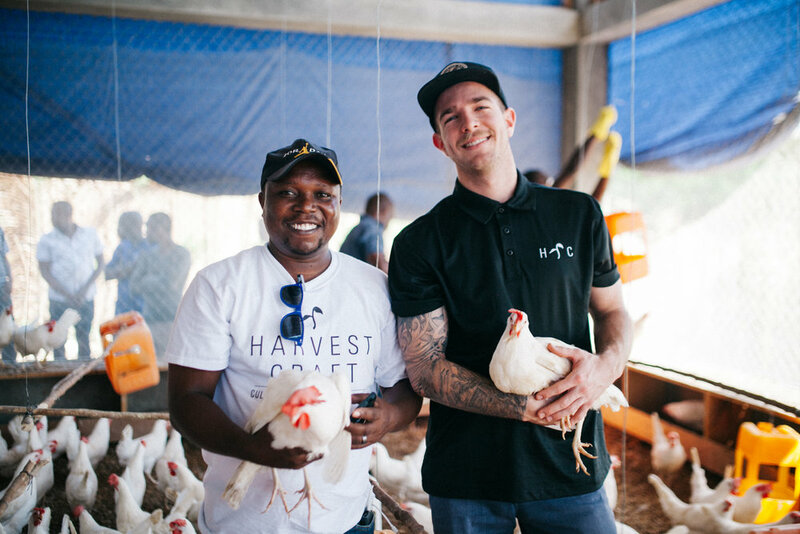 I Dream of Fish and Harvest Craft partnered together to create a sustainable chicken farm for a community in Jacmel, Haiti. 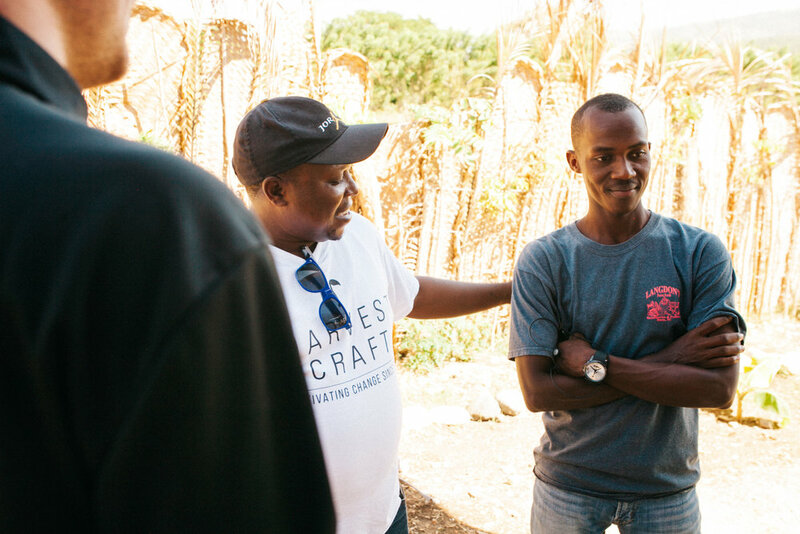 Check out the newest film for a quick overview! 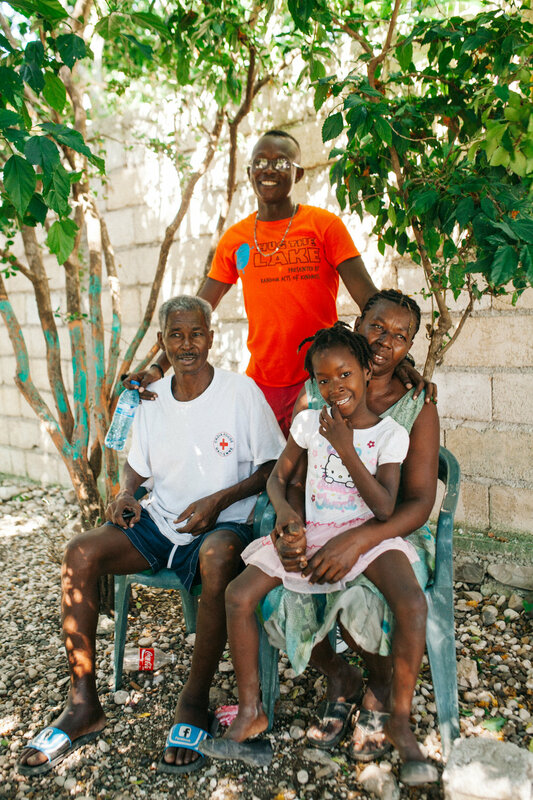 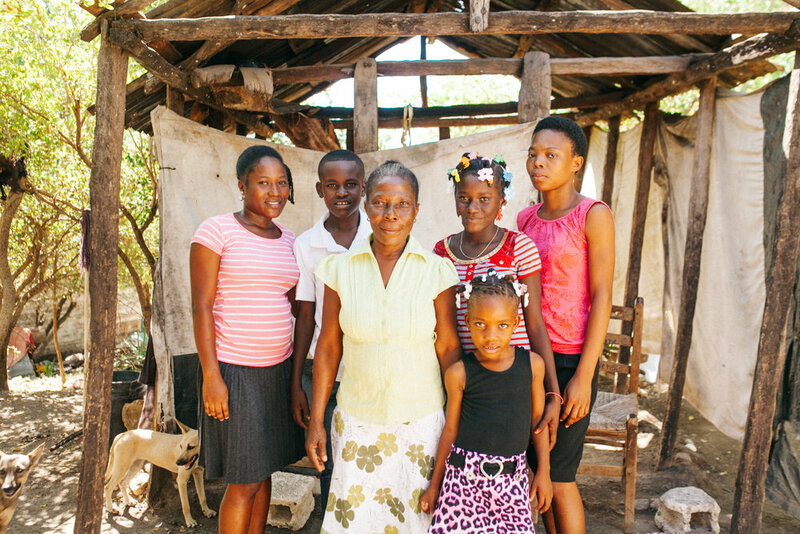 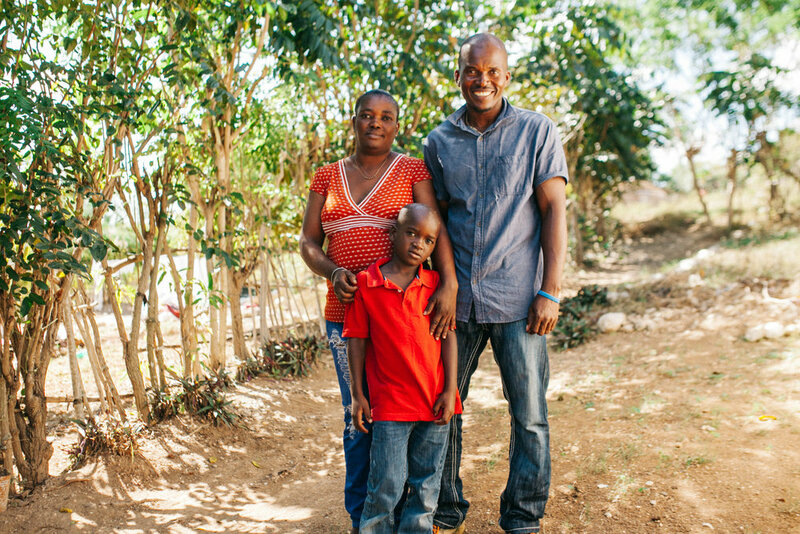 We visited each of the 7 employee's homes and met their family's on our most recent trip down to Haiti. 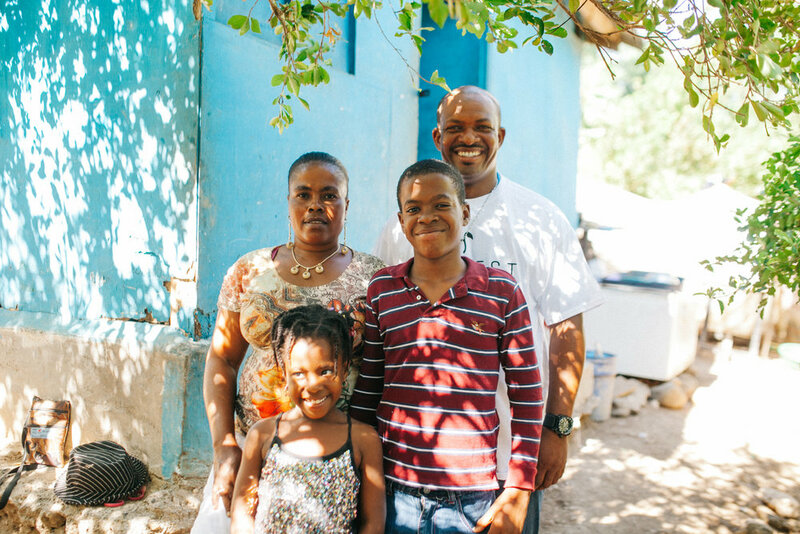 Scroll through below to see the major community impact this project has made!